An anti-arbitration bill identified by the California Chamber of Commerce as a job killer passed through a second Assembly committee this week. 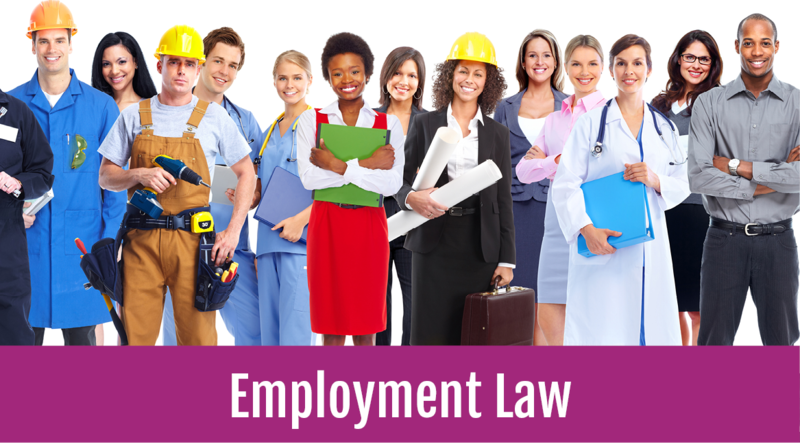 The Assembly Judiciary Committee approved AB 51 (Gonzalez; D-San Diego), which prohibits arbitration of labor and employment claims as a condition of employment. 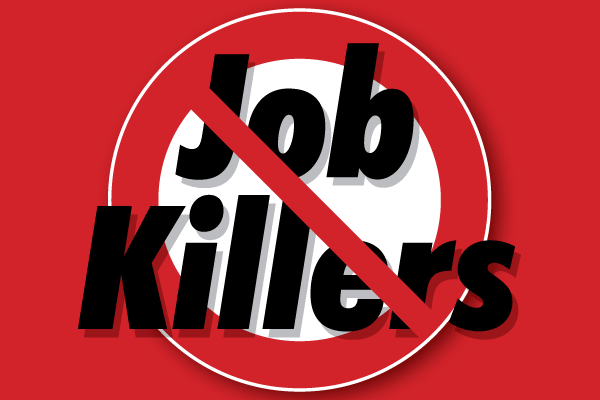 AB 51 is a job killer due to the significant increased costs employers will face as a result of more litigation and the expense of delayed dispute resolutions. CalChamber Executive Vice President Jennifer Barrera pointed out to Assembly Judiciary members that passage of the bill will only delay the resolution of claims because AB 51 will be challenged in court as being preempted by the Federal Arbitration Act. Neither the employer nor the employee benefits from such delays, she said. 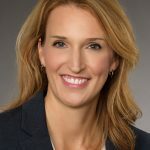 Both the California Court of Appeal and the U.S. Supreme Court have specifically held that state legislation trying to ban arbitration agreements is preempted by federal law. In fact, AB 51’s limitation on the ability to form an arbitration agreement as a condition of employment conflicts with U.S. Supreme Court Justice Elena Kagan’s opinion in Kindred Nursing Centers Ltd. Partnership v. Clark that federal law protects and preempts state law regarding both the formation of arbitration agreements as well as the enforcement of arbitration agreements. AB 51 is virtually identical to 2018 legislation, AB 3080 (Gonzalez), which was vetoed by Governor Edmund G. Brown Jr. because he recognized that the measure plainly violated federal law. The bill also is similar to AB 465 (R. Hernández; D-West Covina), which was vetoed in 2015. Ayes: Chau (D-Monterey Park), Chiu (D-San Francisco), Gonzalez (D-San Diego), Holden (D-Pasadena), Kalra (D-San Jose), Maienschein (D-San Diego), Petrie-Norris (D-Laguna Beach), Reyes (D-San Bernardino), M. Stone (D-Scotts Valley). Noes: Gallagher (R-Yuba City), Kiley (R-Granite Bay), Obernolte (R-Big Bear Lake). The bill goes next to the Assembly Appropriations Committee.